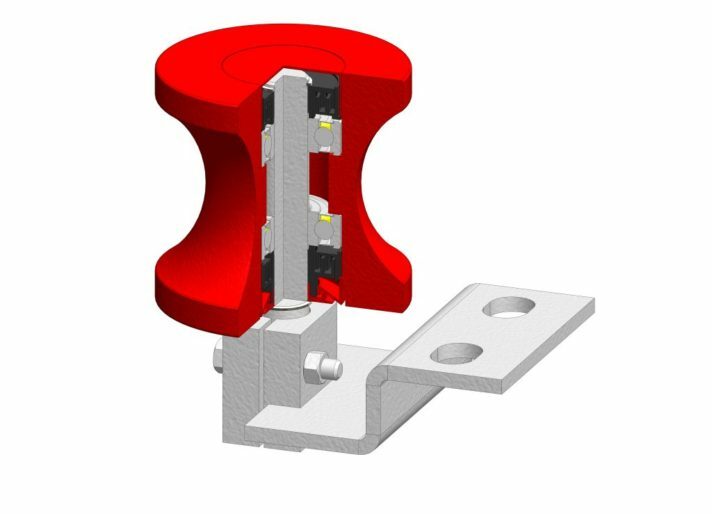 Kinder Australia’s engineered K-Side Guide Rollers solution should be used in conjunction with the correct transom bracket or a pivoting, self-centralising, belt training system, which rotates freely when the belt mistracks. 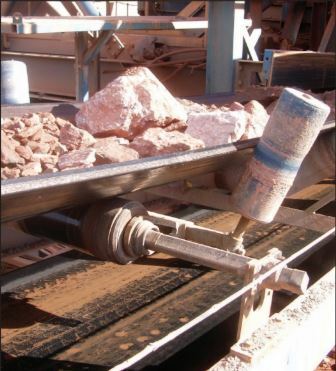 For various reasons conveyor belts mistrack, therefore the application exists for conveyor side guide rollers. In other words, guiding does not eliminate the true reason for the belt tracking off and it is advisable to examine the root cause of the problem. 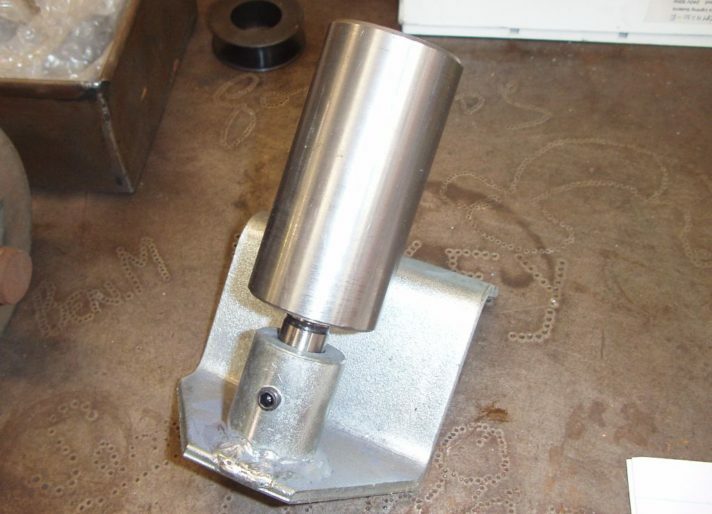 By examining the cause this may limit the chance of the belt riding over the side guide roller and causing further belt damage.